Here's some information about the elusive black jaguar. Their dark fur occurs when they are born with extra melanin. If you are interested in learning more about the Maya calendar and the Day Lords that carry each day forward there is a wonderful blog at the National Museum of the American Indian with lots of information about Maya beliefs. Wondering what a huipil is? 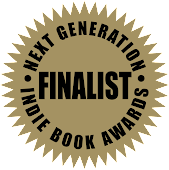 There are lots of great examples on these sites. And if you want to know more about the Maya Ballgame Check out this cool Maya Ball game site. 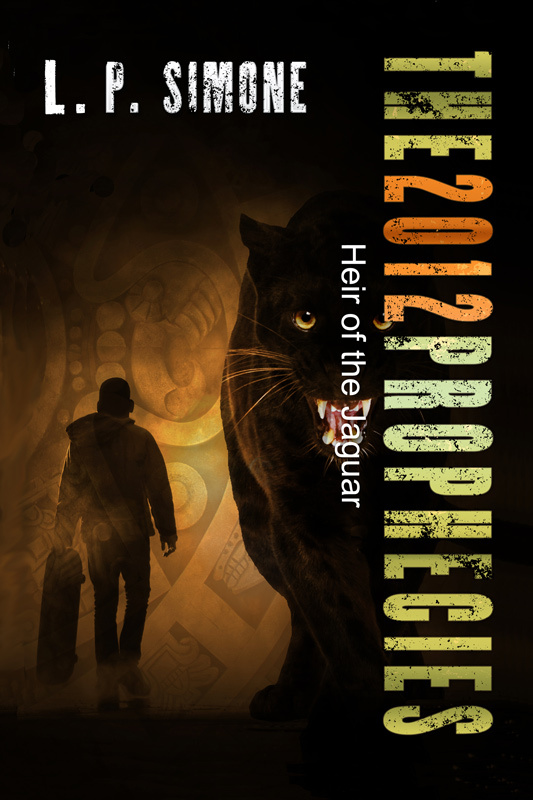 To learn more about Maya culture, jaguars, and the 2012 prophecy, check out these Web sites. 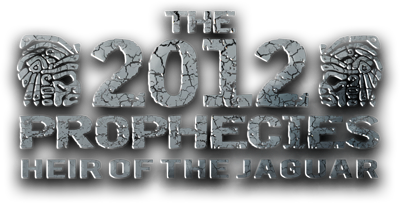 2012: The Real Deal which includes a glossary. 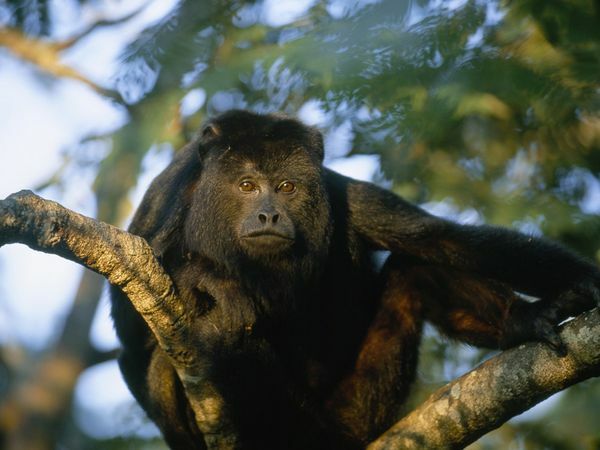 Howler Monkeys are the loudest animals in the Central American forests. Once you hear one you will never forget it. Mostly the animals vocalize just to let other howlers know that they have come too close to the howling pack's territory, and they rarely fight.